Request Form – Radio Express Inc. 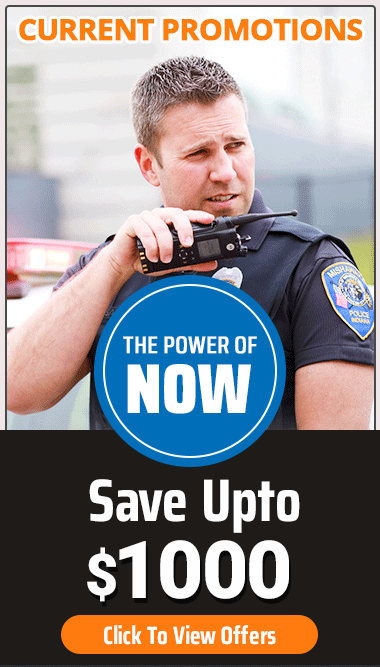 Need a quote on any of our two-way radio communication products? We can help. Please fill out the form below to request a free quote today. One of our representatives will contact you shortly.